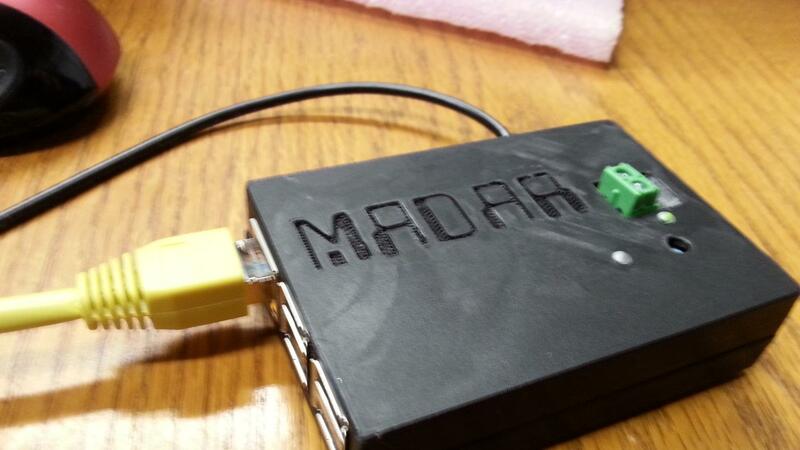 To send a donation, or order a MADAR product, please click the Paypal "Donate" button below. 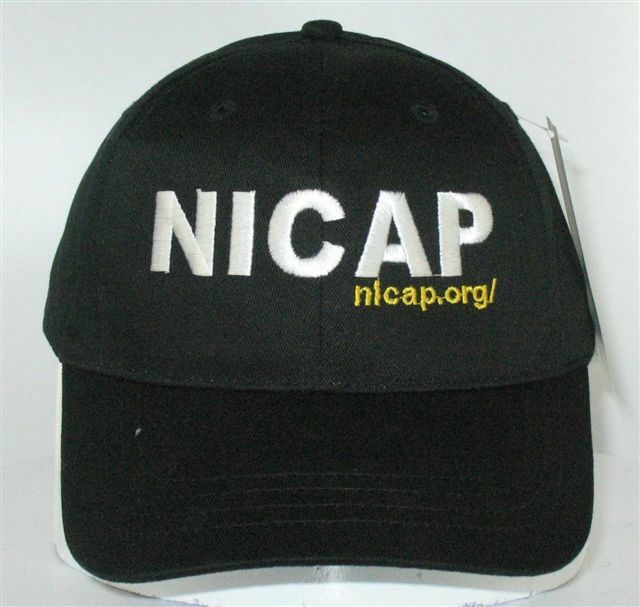 NICAP Cap is $25 U.S. and $35 Foreign. The upgraded version, MADAR-III-B DataProbe is sold for $229.99 ($20 off original price) which includes Priority Mail Shipping. (Add $20 for foreign). Those who opt to upgrade their "A" model can do so by donating the additional $30. 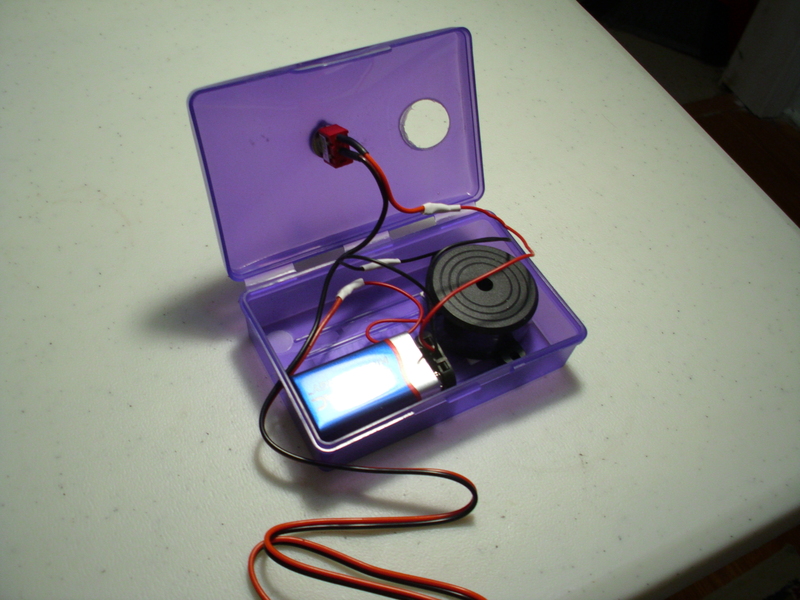 The upgrade includes the new MADAR sensor board with improved magnetometer, the LSDS (legal shutdown switch), and the relay switch to operate an ADT and other equipment. To order, click on the "Donate" button at the top of the page. We'll know what the donation is for. 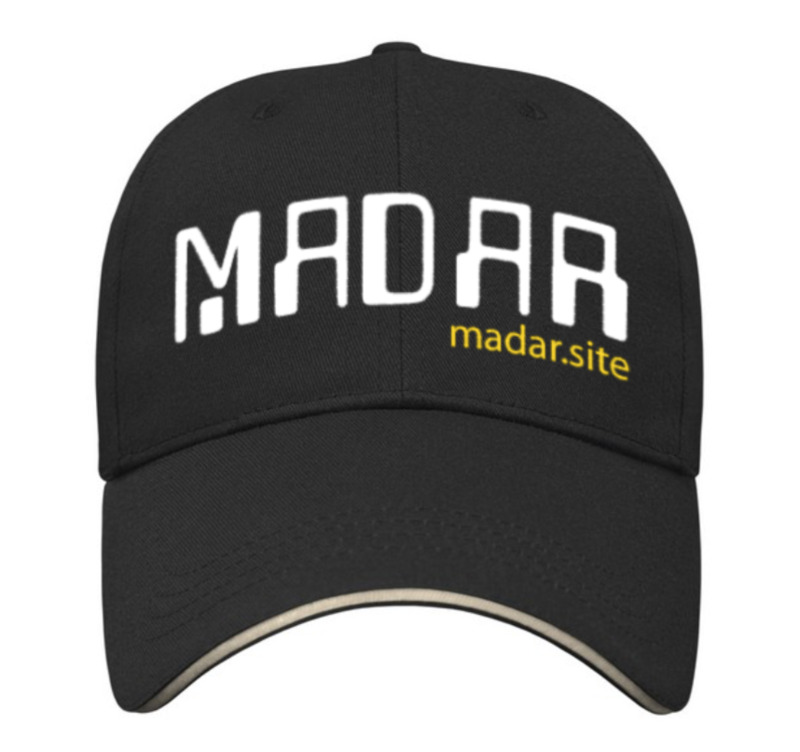 MADAR Cap is $30 U.S. $40 Foreign. Be sure and click the "Donate" button at the top of the page and specify MADAR cap. 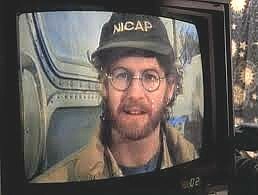 DVD: "U.F.O. : The True Story of Flying Saucers"
Read the story by Robert Barrow, "Unidentified Flying Objects: A Most Remarkable UFO Documentary Film", then watch the actual film. "Unidentified Flying Objects" (1956) - This was the first feature-length UFO documentary, the granddaddy of all UFO films. In 1956, Clarence Greene produced a major motion picture dealing with the UFO subject. Ninety-two minutes in duration, 8,166 feet in length, and shot in black & white - except for two actual films of UFOs (once Top Secret); the Nick Mariana, Great Falls Montana color film and the Delbert C. Newhouse, Tremonton, Utah color film, which were offered in their original color. Also, extremely interesting and disturbing is the story of the saucers detected on radar over Washington in July of 1952. This two disc boxed collector's edition, produced as a fund-raiser for the NICAP research site, has the CD-Rom with the full article and a DVD of the 92-miniute film. This collector's edition is yours for a donation of $15 or more U.S. or $20 or more Foreign. Prices are U.S. currency and include shipping and handling. US delivery is First Class Mail. Foreign delivery is Air Mail. To insure quicker delivery on videos, email us about which one you are wanting so we can get it ready for you.